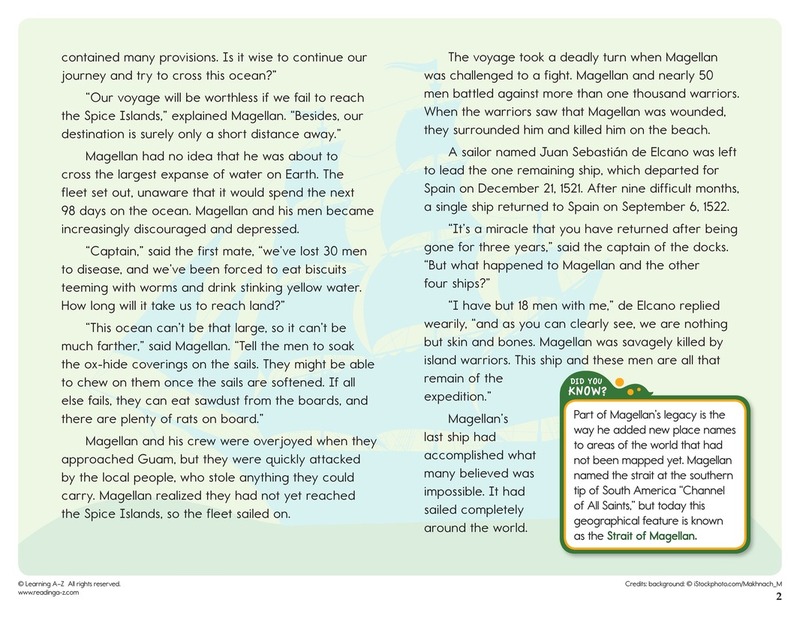 > Close Reading > Close Reading Packs > Why do people continue to explore the unknown? 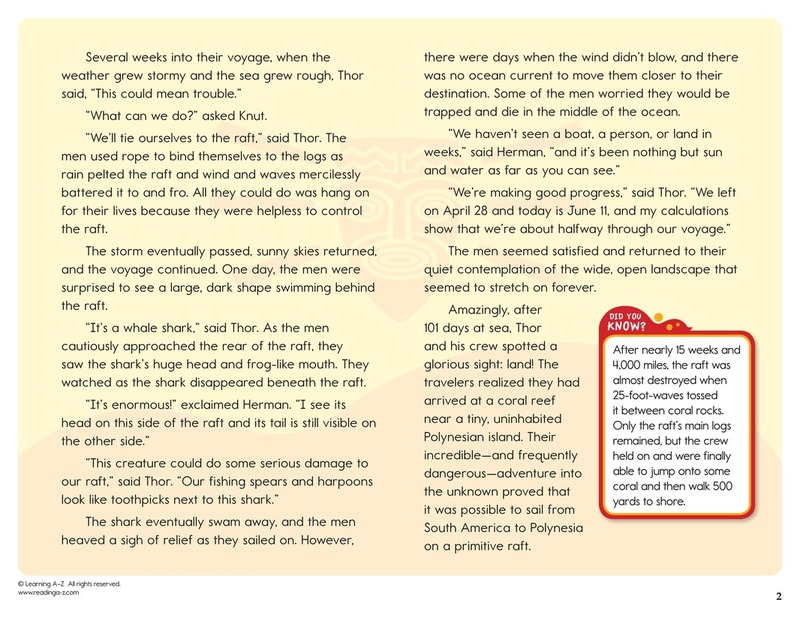 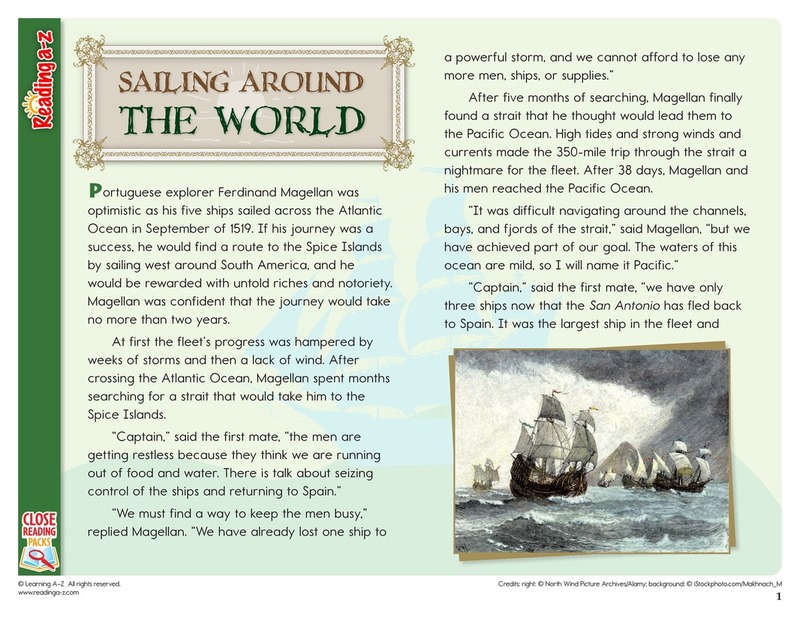 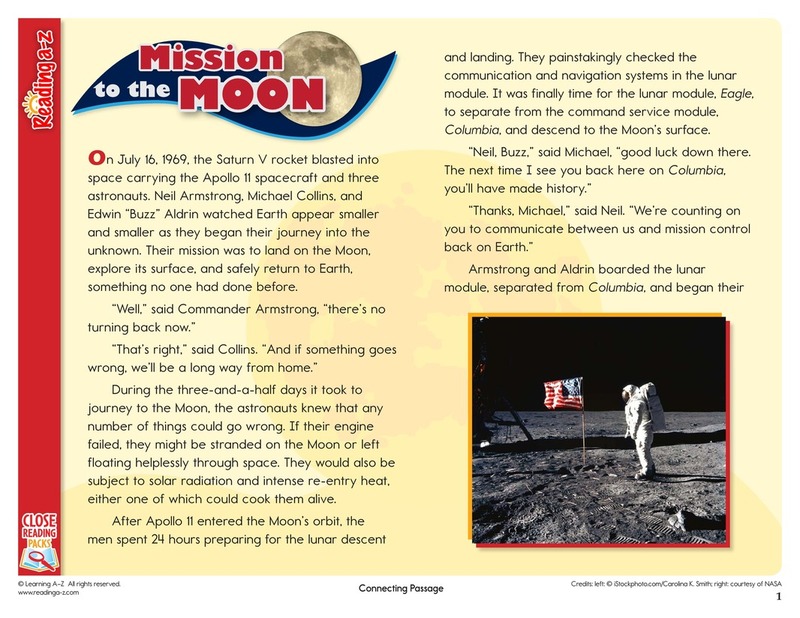 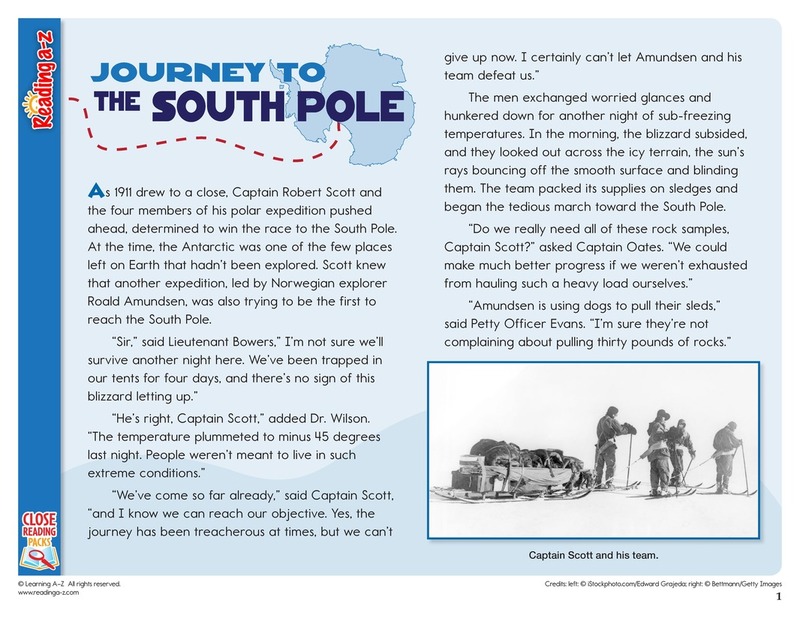 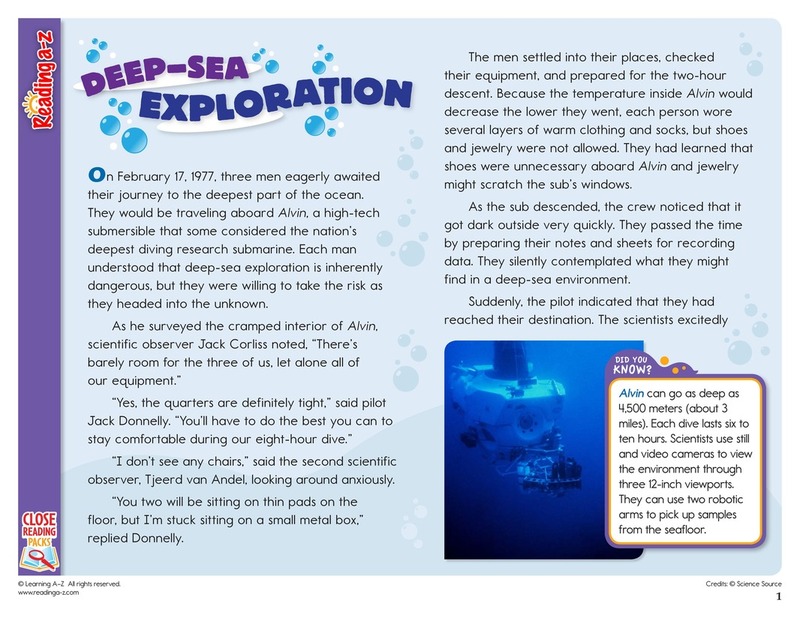 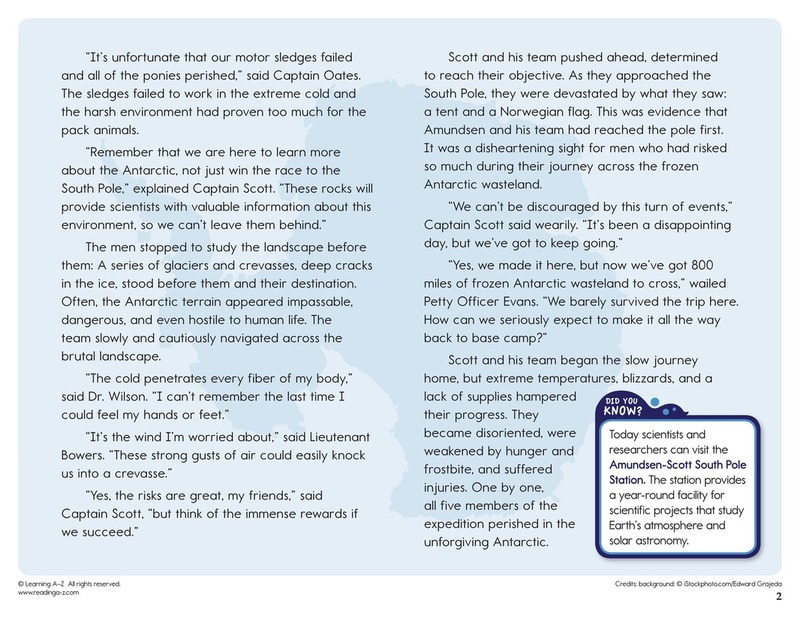 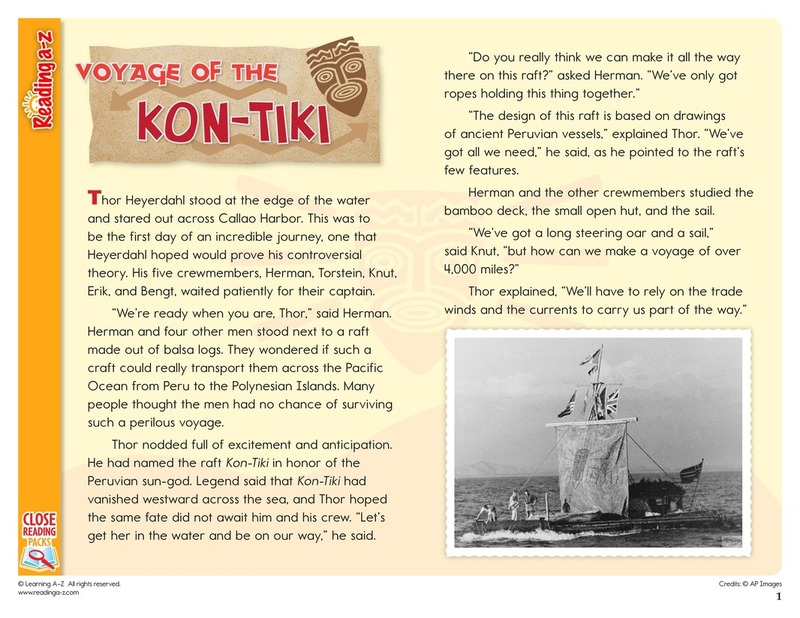 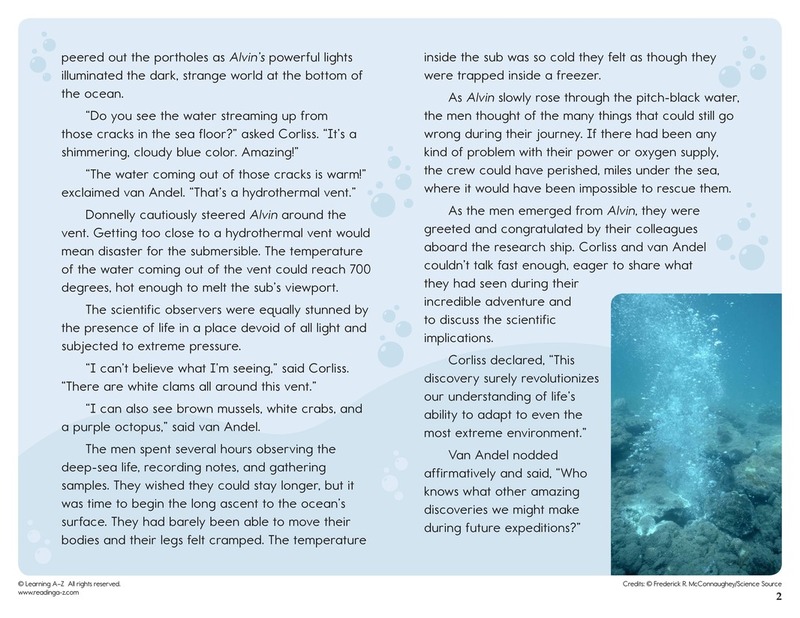 In this Close Reading Pack, students read historical fiction passages about ancient and modern expeditions. 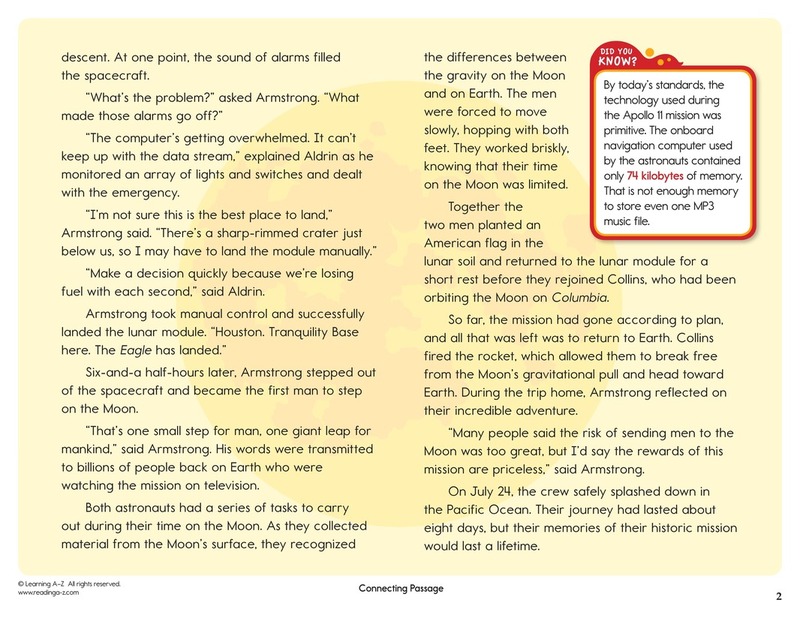 Students must read closely to understand the passages and to make inferences in order to answer the Key Question.